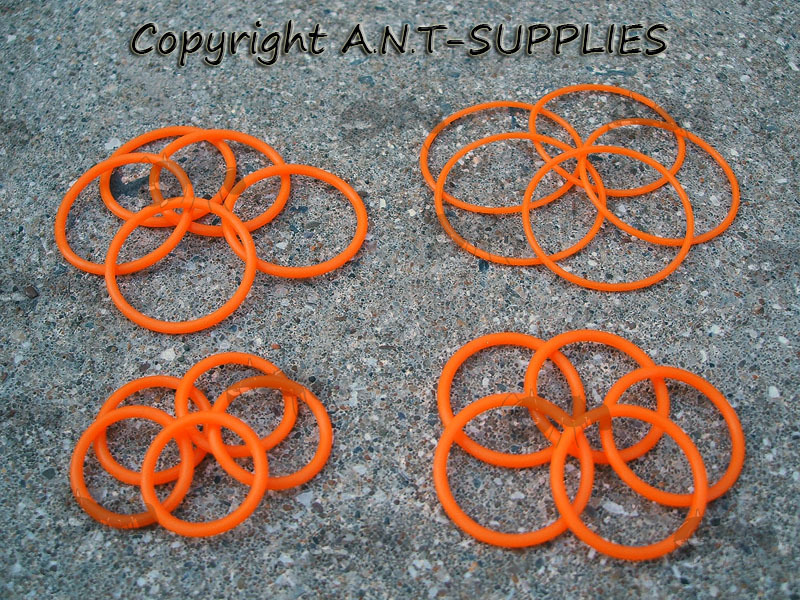 For replacing worn seals or customising your gear with the coloured o rings. Diameters have been measured from the outside. Also available ~ Torch silicone grease. 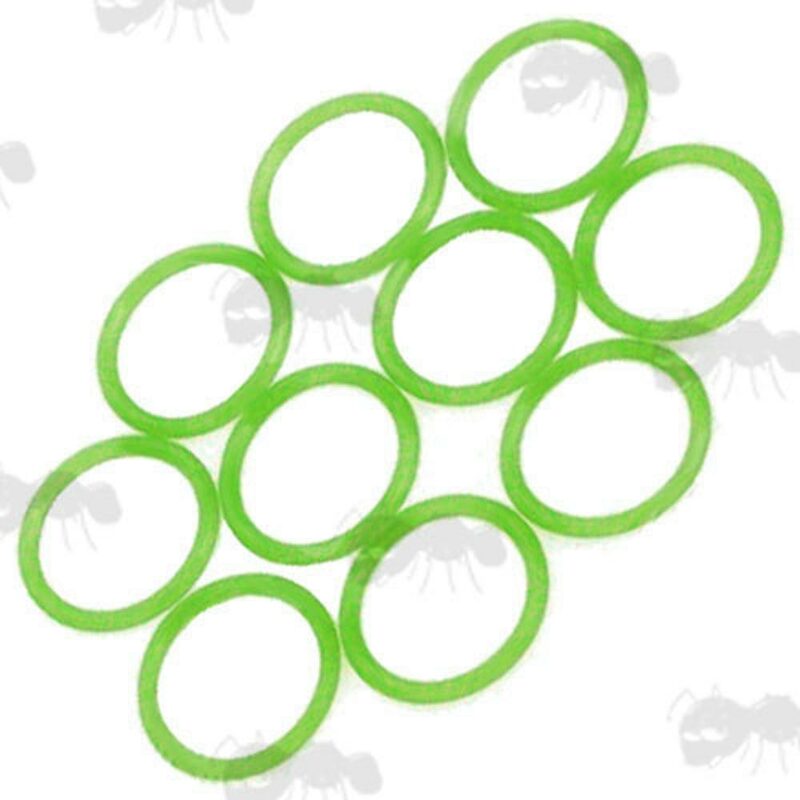 Next > Twenty Black O-Ring Seals. 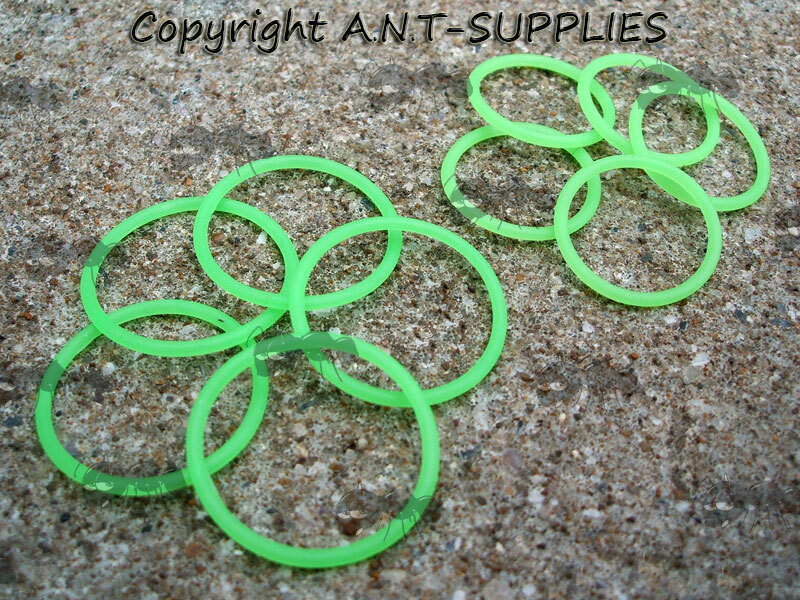 Choice of either 16mm, 20mm or 24mm outside diameters or an equal split of the GITD O-rings. For upgrading, customizing or replacing worn seals. The glow-in-the-dark option is great for putting on equipment such as torches to make them easy to locate in the dark. 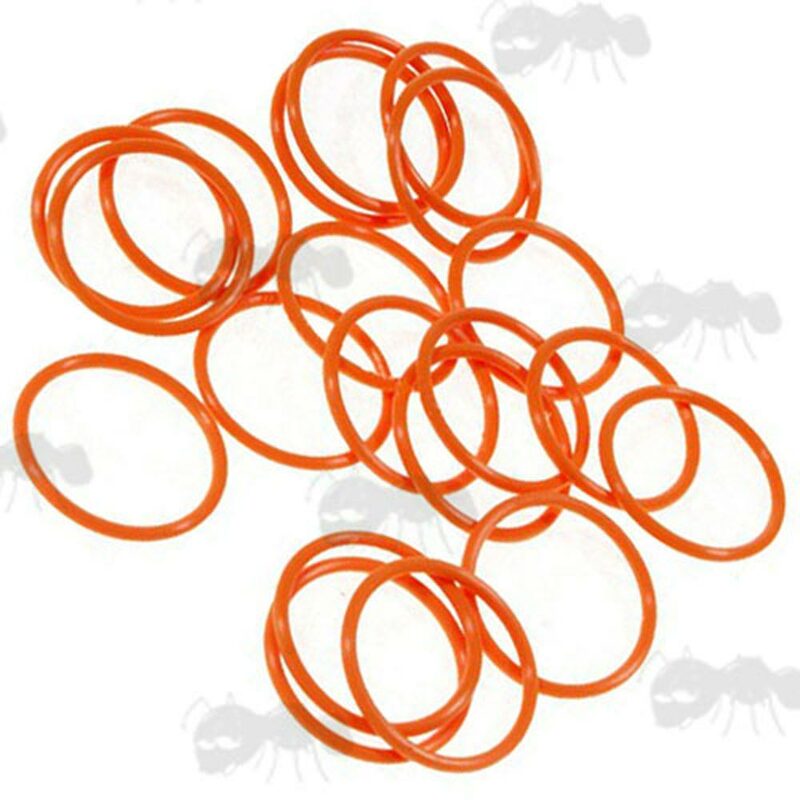 Next > Twenty Orange O-Ring Seals. 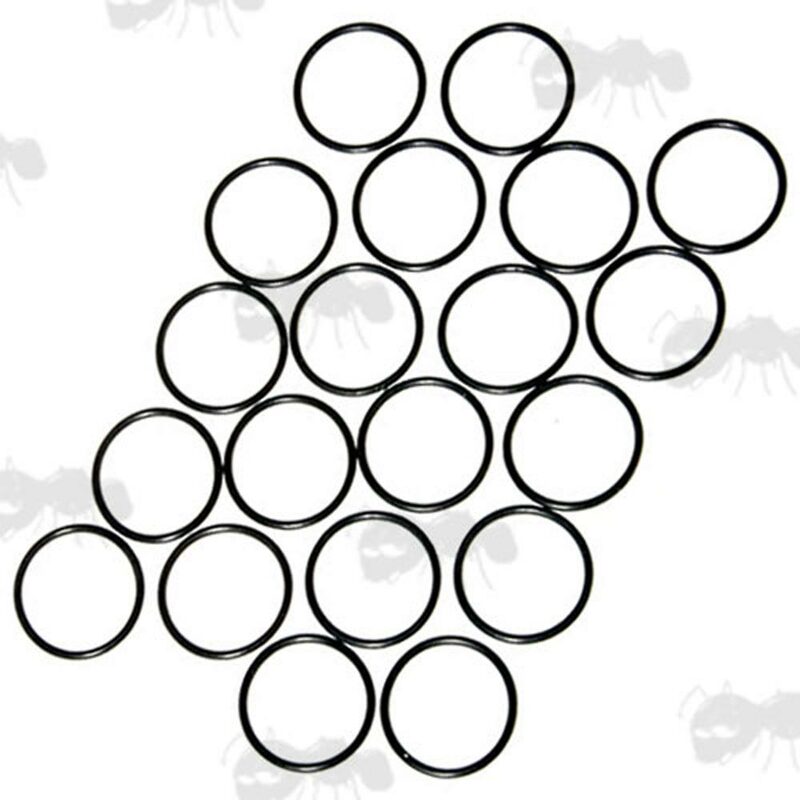 16mm, 18mm, 19mm, 20mm, 21mm, 23mm, 26mm, 27mm & 30mm outside diameters. 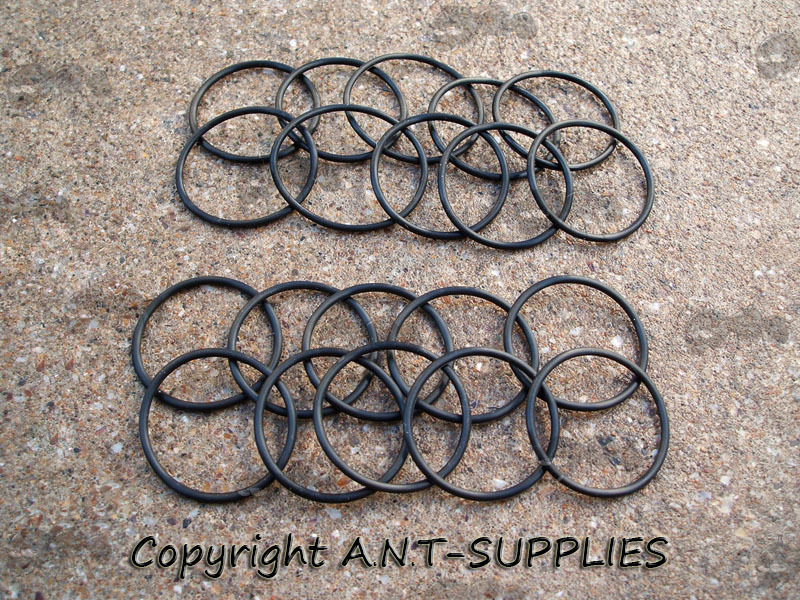 For replacing worn or damaged seals. 16, 20, 24 & 26mm outside diameters. Please note; that the 26mm are often just 1mm thick (supplied at random). If you see this message, it means that your browser doesn't support iframes or they are disabled. You can access the information shown in this frame here: Torch Accessories Product Scroller.